The North Carolina State Fair has accumulated a long list of ride injuries since it started decades ago. 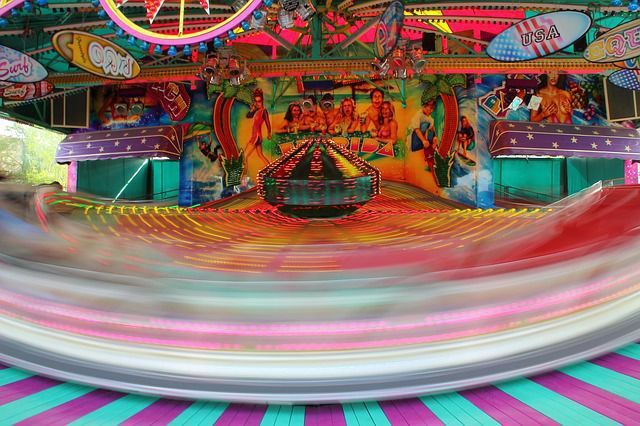 These ride accidents have injured fair-goers as well as fair employees. Now these accidents have prompted lawmakers to revisit how negligent ride operators are held accountable. Just a few weeks ago the House unanimously approved House Bill 39, which would create greater penalties for amusement park ride accidents in North Carolina. What would change? As of this writing, the fine for operating an unsafe ride in North Carolina is capped at a mere $1,000. If the bill passes into law, the fine would be capped at $10,000. For fatal ride accidents, state prosecutors would be granted the authority to charge a violator with willful or culpable homicide. Willful violation of safety protocol is currently classified as a Class 2 misdemeanor with a maximum fine of $10,000. If passed, the new provisions would classify the violation as a Class 1 misdemeanor with a maximum fine of $20,000. A new penalty provision is included in the bill that applies to cases of serious injury or death. These cases would become a Class E felony with a fine of up to $50,000. Curious if the Senate will pass this bill along to the governor? Follow our Raleigh injury lawyers on Twitter @brentadamslaw and Facebook for real-time updates. If you are concerned about whether the new provisions will be retroactive, contact one of our injury attorneys for a complimentary case review. Our attorneys can explain how current and possible pending legislation might apply to your accident case.